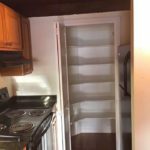 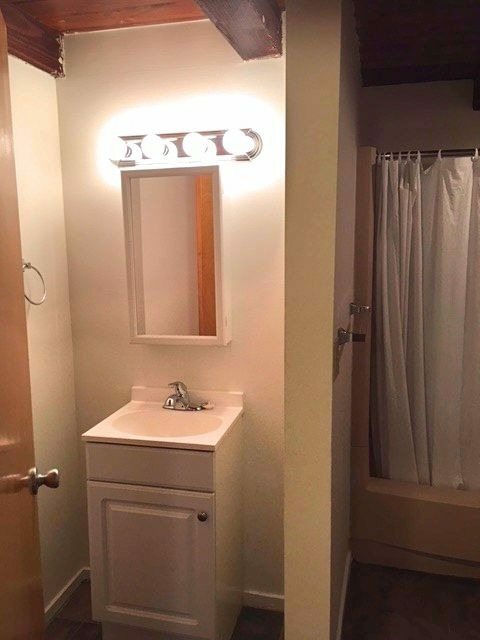 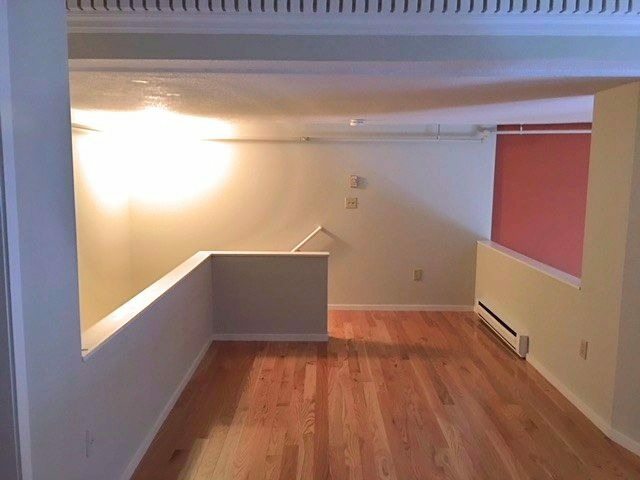 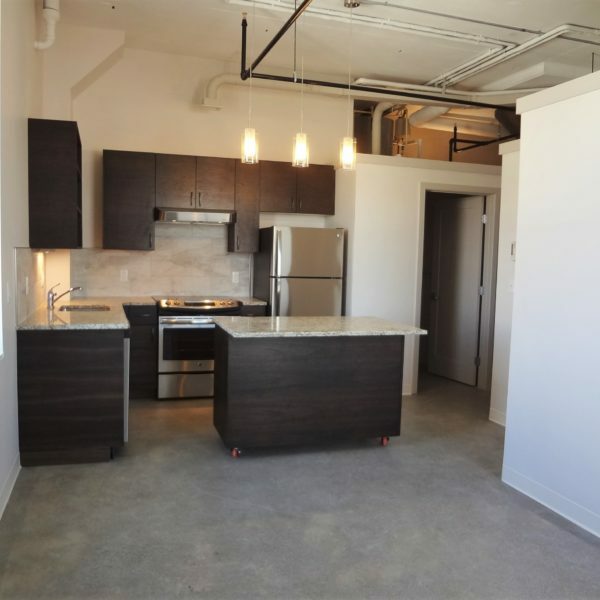 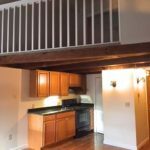 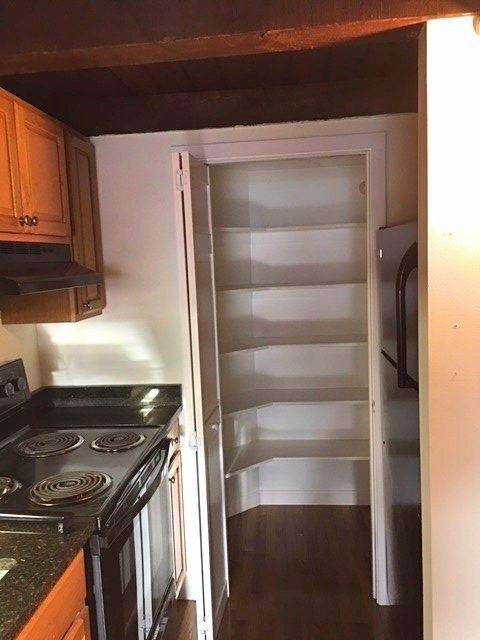 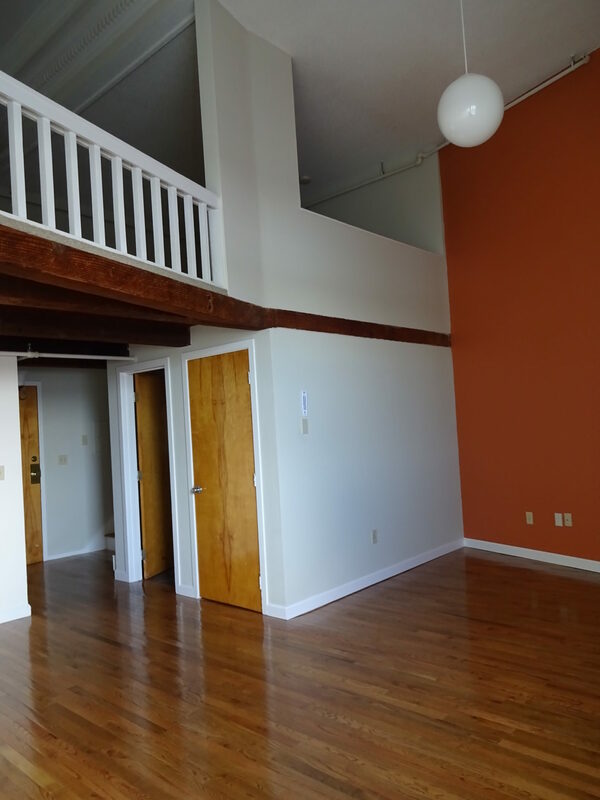 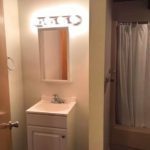 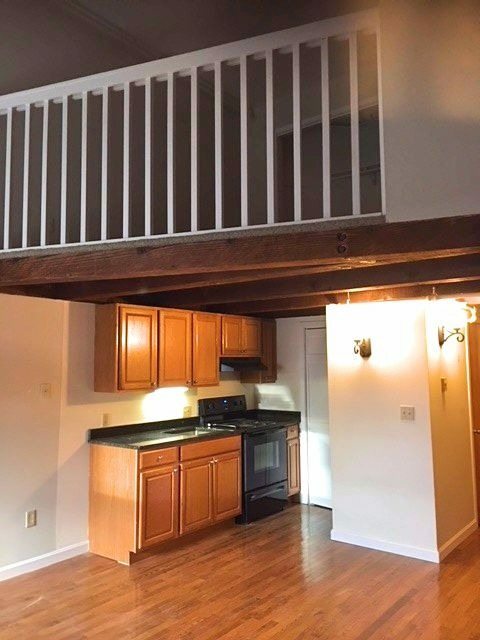 Large one-bedroom with a loft in downtown Portland. 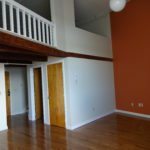 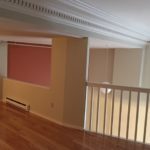 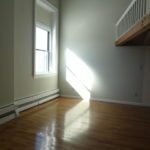 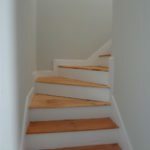 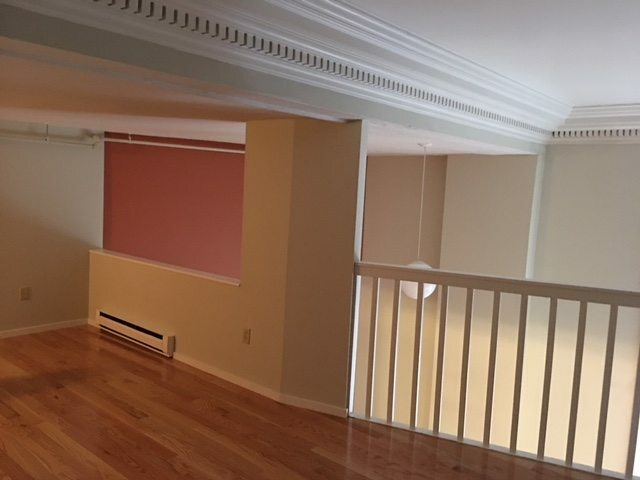 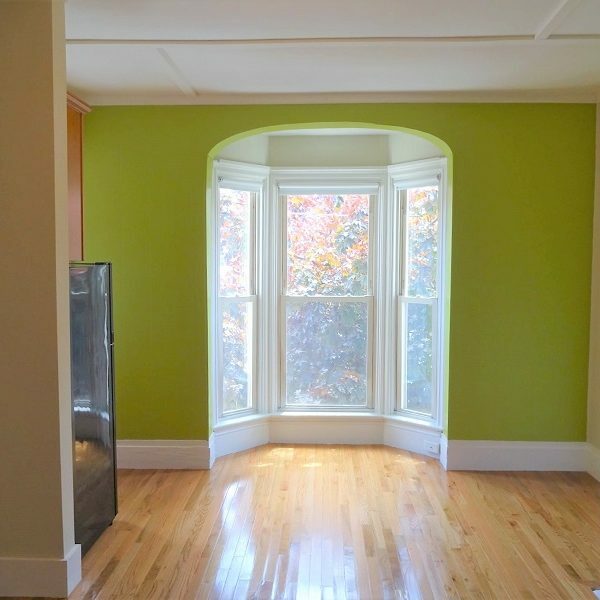 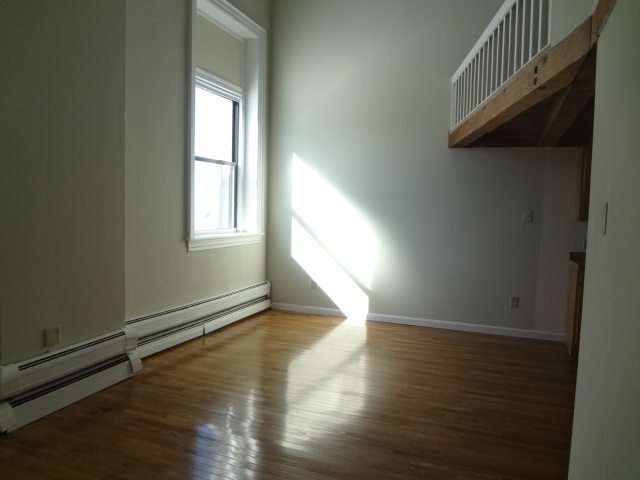 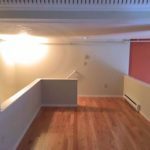 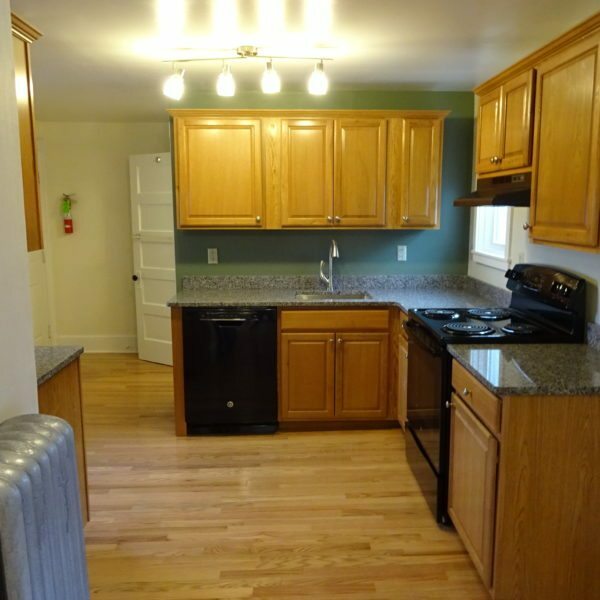 Spacious living room with high ceilings, hardwood floors, plenty of closets, and an updated kitchen and bathroom. 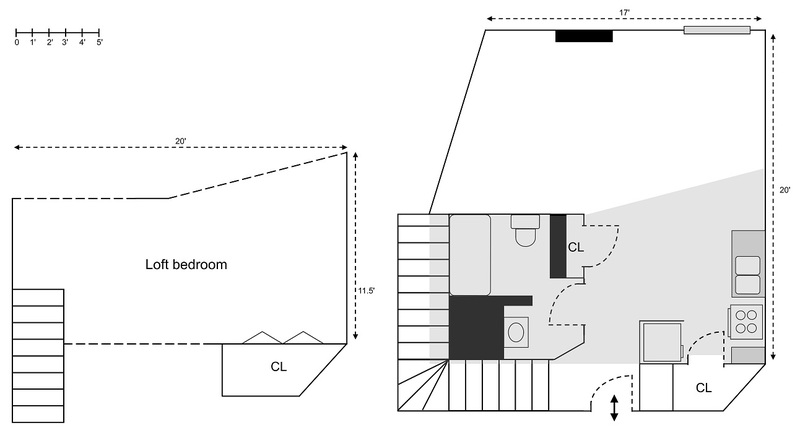 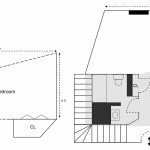 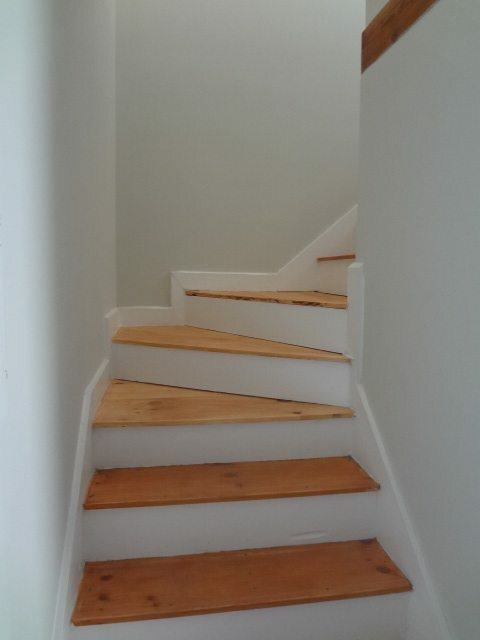 Third floor with elevator access.